Play-Doh Party Pack – Just $2.99! Great for Easter baskets! 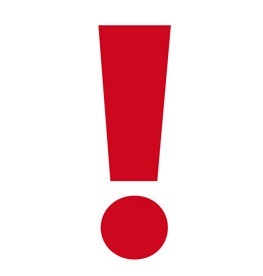 Thinking about getting some non-candy fun filler for the Easter baskets? This deal is a great one! I love things like this – so nice and helps balance out the massive amounts of candy! This pack includes 10 one-ounce cans. 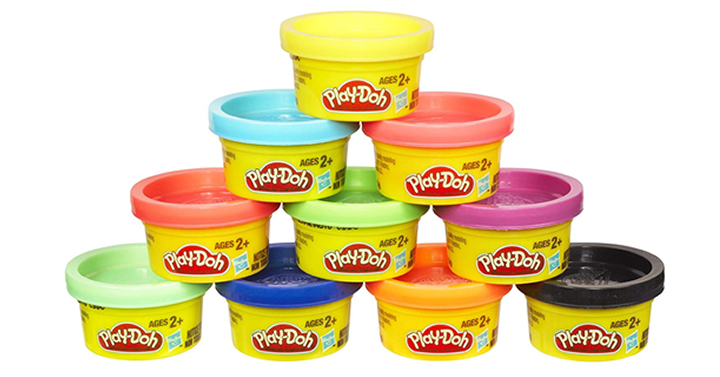 Get on over to Amazon and get Play-Doh Party Pack – Just $2.99!